Between the innovative 2019 Mercedes-Benz E-Class, the classic and sophisticated 2019 Mercedes-Benz C-Class, and the trustworthy 2019 Mercedes-Benz GLC SUV, you certainly have your work cut out for you in selecting a new Mercedes-Benz model. The good news is, regardless of the vehicle you pick, you’re guaranteed top-notch safety. That’s because all Mercedes-Benz cars come equipped with the latest safety features, meaning you can get exactly the car you want without having to compromise your peace of mind. 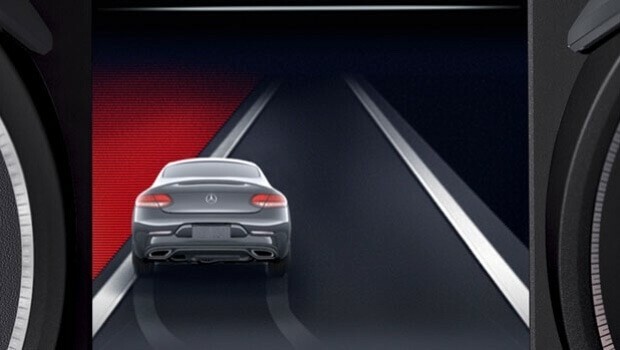 Find out the types of Mercedes-Benz safety systems available with today’s Mercedes-Benz lineup! The PRESAFE® system is able to sense that a crash may be imminent, detecting actions like intense skidding. It then jumps into gear, tightening the front seat belts, adjusting the head restraints, and closing the window and sunroof. All of this takes place to better prepare you and your loved ones for better results from the restraint systems already installed. Even the 2019 Mercedes-Benz GLE can be fitted with this preventative program. Even the most vigilant drivers in Sussex can get distracted while on the road from time to time, and that’s where Active Distance Assist DISTRONIC® comes into play. Using radar-based technology, this intelligent cruise control system monitors traffic to detect when cars stop or slow down. When the system deduces that a collision is likely, or a vehicle is stopped in front of you, the system is capable of braking to a full stop. To resume driving, just tap the accelerator or the cruise control lever. If the stop is less than 3 seconds, the system can continue moving your car automatically. You may be behind the wheel of a thrilling Mercedes-Benz model, but we’re human, and that means we get tired from time to time – especially on long road trips. 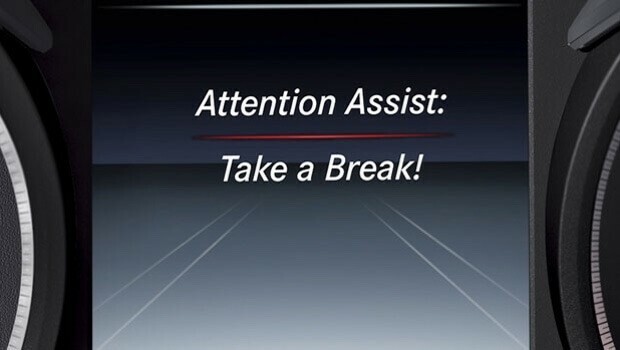 ATTENTION ASSIST® is there for you at those times. 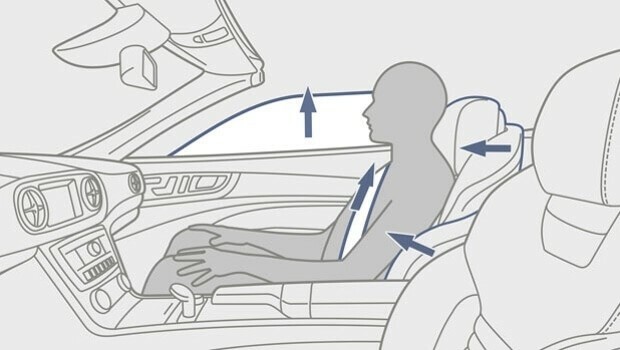 The system captures dozens of parameters to understand your unique driving style, and after you’ve been on the road for some time, it notes steering corrections or other factors that indicate drowsiness. If all factors point toward driver fatigue, then an alert will sound to urge you to stop for a rest. Your pesky blind spot won’t leave you quite as blind, thanks to Active Blind Spot Assist. Radar can tell when a vehicle is next to you in your blind spot on either side. When you engage the turn signal for a lane change, it audibly and visually alerts you it’s there. Meanwhile, Active Lane Keeping Assist monitors the road ahead of you during drives through Hackettstown. In the event you begin to drift from your lane, the system vibrates the steering wheel to warn you. If you don’t correct your steering Active Lane Keeping Assist can brake individual wheels to guide your vehicle back into the correct lane. These are only a few of the many safety innovations available on the newest Mercedes-Benz models. 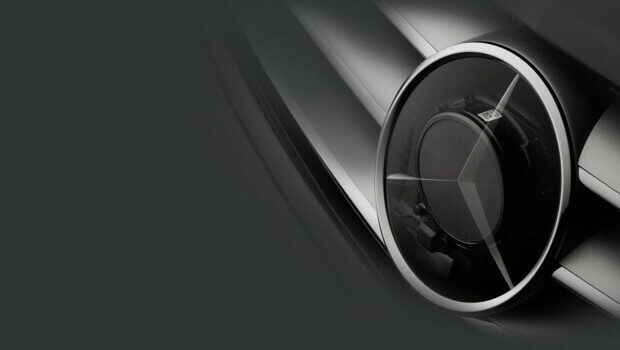 Learn more about specific Mercedes-Benz vehicles’ available safety systems, including the Mercedes-Benz E-Class safety systems, with the help of Mercedes-Benz of Newton near Hamburg by contacting our team!